SINN Féin deputy leader Michelle O'Neill is not expected to appear at the public inquiry into the Renewable Heat Incentive (RHI). 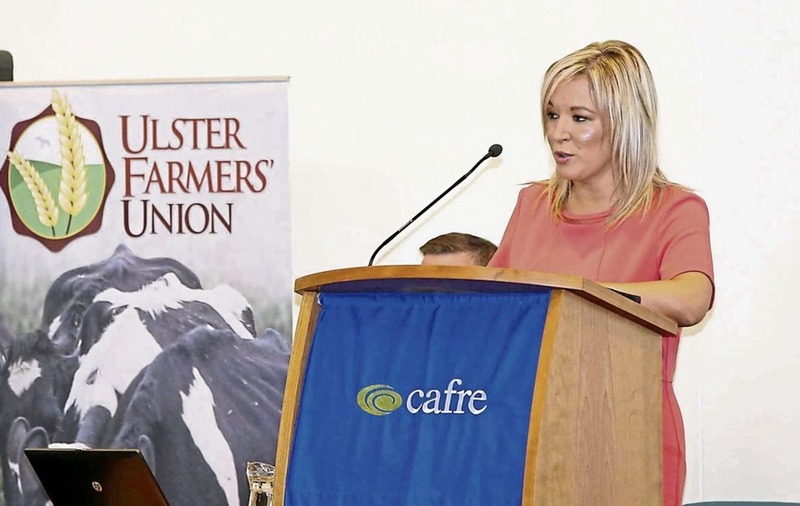 Despite the Mid Ulster MLA being in charge of the Department of Agriculture and Rural Development (Dard) while it actively promoted the flawed scheme, both Sinn Féin and the inquiry's spokesman have confirmed that she is not expected to be called as a witness in the coming months. Inquiry chair Sir Patrick Coghlin has referenced Dard's role in promoting the scheme on a number of occasions. 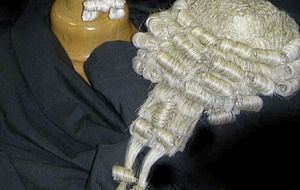 In February, the retired judge described its officials as "high-pressure salesmen" for RHI, while he has also bemoaned the lack of communication about the scheme between staff at the Department of Enterprise, Trade and Investment (Deti) and Dard officials. Ms O'Neill has previously insisted she is not answerable in any way for the scandal surrounding the green energy scheme, which she has described as "entirely of the DUP's making". During the time the Sinn Féin minister was in office her department sponsored 58 seminars promoting the RHI scheme for farmers, who ultimately accounted for around half its claimants. Three campuses of the Cafre (College of agriculture, food and rural enterprise), which was under Dard's control, had a total of six boilers receiving an RHI subsidy. The public inquiry resumes tomorrow after a summer break with former Deti permanent secretary Andrew McCormick giving evidence over two days. 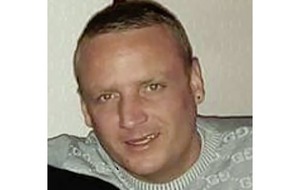 Mr McCormick's appearance last year in front of Stormont's Public Accounts Committee included claims that DUP special adviser Andrew Crawford had sought to delay the scheme's closure. The claim led Mr Crawford to resign his spad post and he has since admitted to the RHI inquiry that he leaked confidential information about the scheme to relatives involved in the poultry sector. 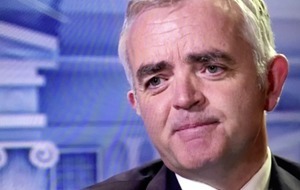 Thursday and Friday of this week will see former DUP minister Jonathan Bell give evidence for the first time. Mr Bell, who has since left the DUP, also claimed the party's spads sought to keep the RHI open as it soared over budget. Next week, as the inquiry focus continues to shift from the scheme's development and operation to its closure, Mr Bell's former adviser Timothy Cairns will give evidence over two days, while in the latter half of the week Mr Crawford is scheduled to make a reappearance. The much-anticipated return to the inquiry of DUP leader Arlene Foster has yet to be scheduled, though she is expected to appear in the coming weeks. While giving evidence in April, the Fermanagh-South Tyrone MLA conceded there were major failings in her oversight of the scheme while she was minister. She told the inquiry she had not read the legislation before presenting it to the assembly and that it was not a "personal priority".